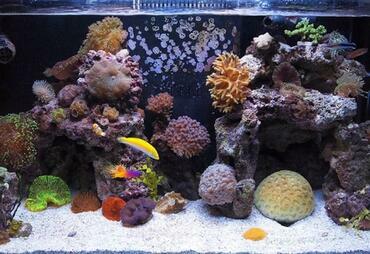 Cultivating a nano reef tank can be an exciting challenge. 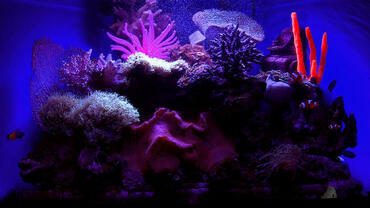 In order to improve your chances of success, take the time to learn about some common myths and problems regarding these tanks. 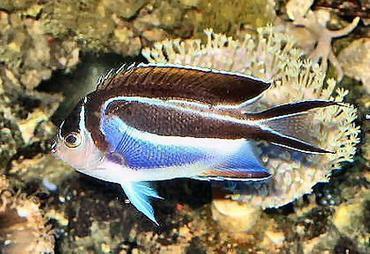 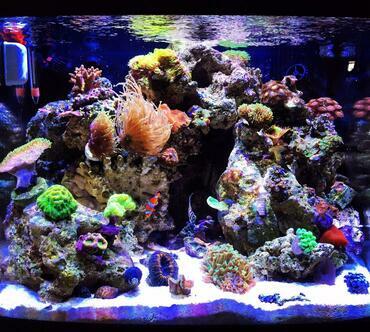 Nano reefs are rising in popularity among saltwater aquarium hobbyists but, unfortunately, many hobbyists embark on this challenge without adequate knowledge or preparation. 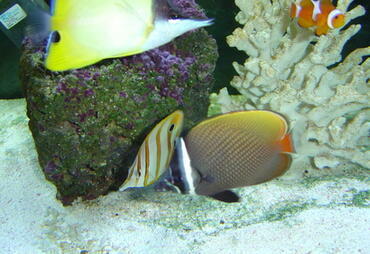 A saltwater reef environment is very delicate and nano reef aquariums are more so – it is necessary to cultivate the ideal conditions in order for your tank inhabitants to thrive. 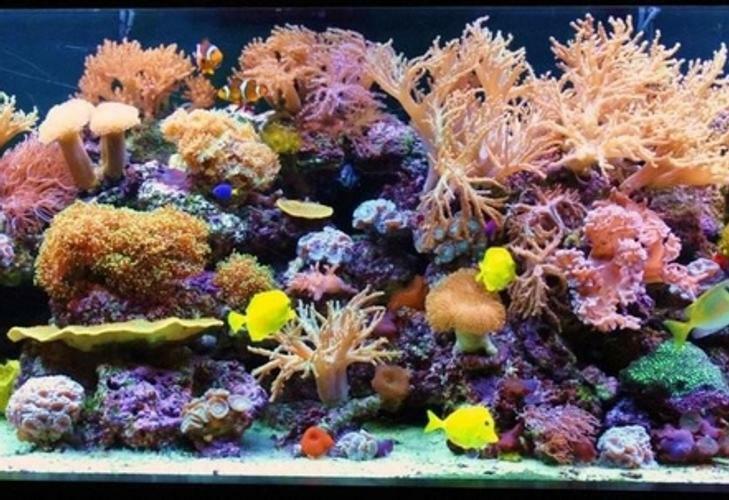 If you are hoping to start a nano reef tank, take the time to familiarize yourself with some of the most common associated myths and problems so you will be fully prepared when you start your journey. 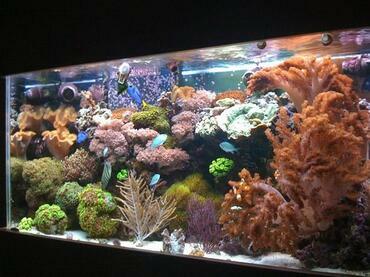 What is a Nano Reef Tank? 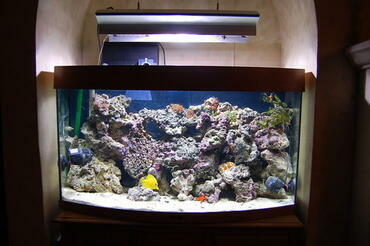 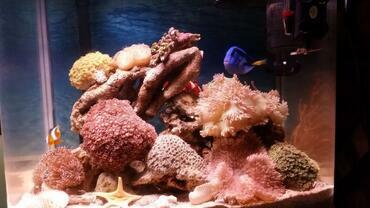 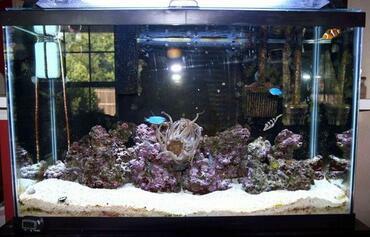 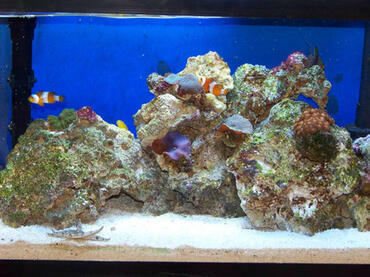 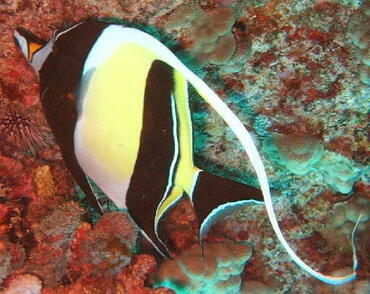 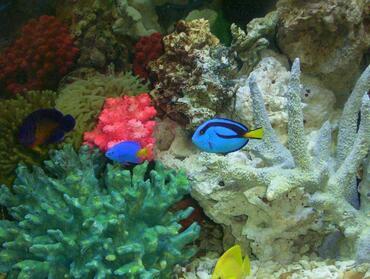 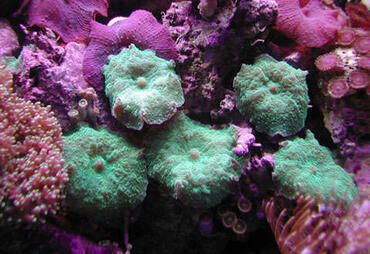 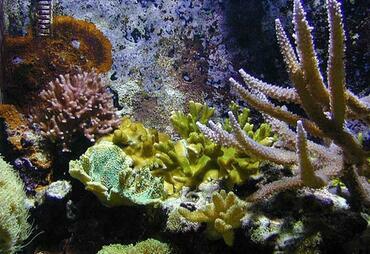 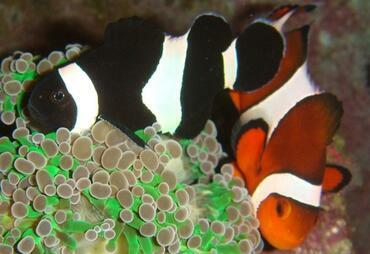 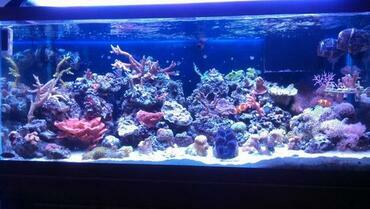 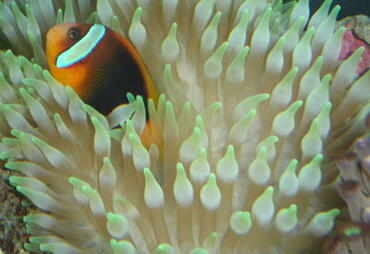 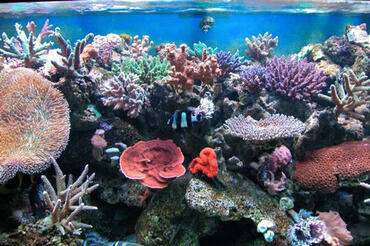 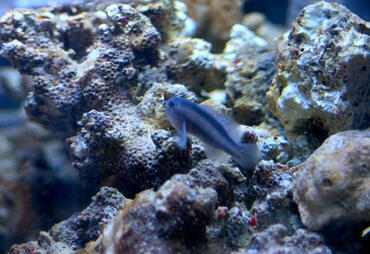 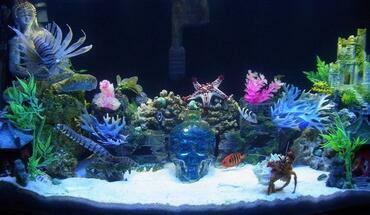 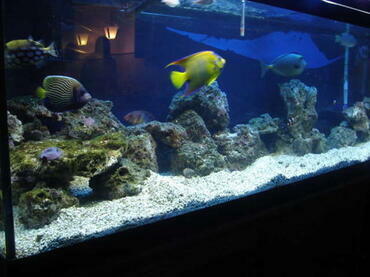 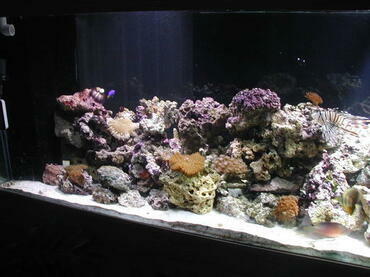 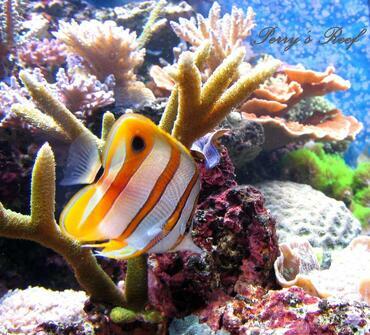 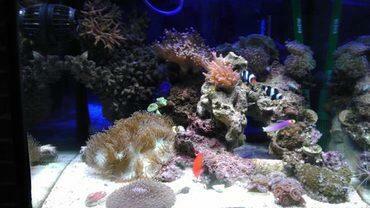 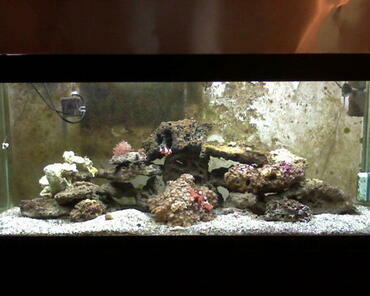 A nano reef tank is simply a small reef environment, typically 30 gallons or less. 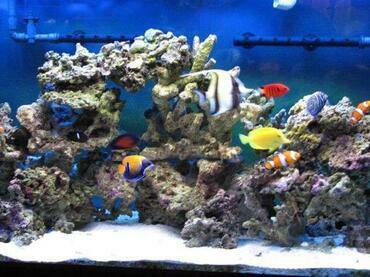 Nano reef tanks are ideal for hobbyists who do not have a great deal of space to dedicate to a large saltwater tank and they are also an interesting challenge for experienced saltwater hobbyists. 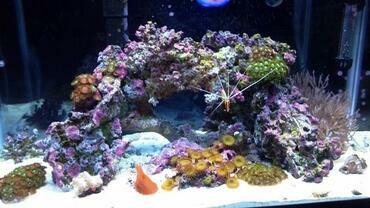 There are two options when it comes to starting a nano reef – you may purchase a kit or buy all the supplies individual to start the tank yourself. 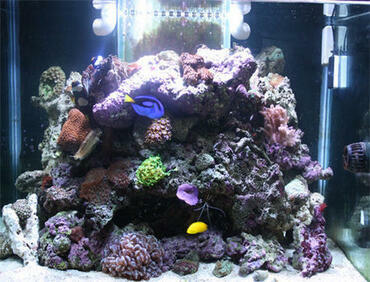 Depending on your level of experience with saltwater tanks, purchasing a nano reef kit may be the smartest option. One of the most common myths regarding nano reef tanks is that because they are small they are easier to maintain than large saltwater tanks. 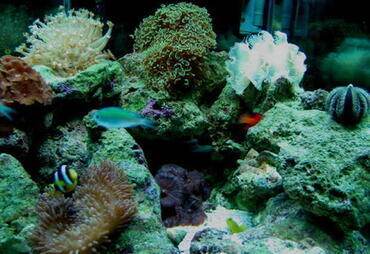 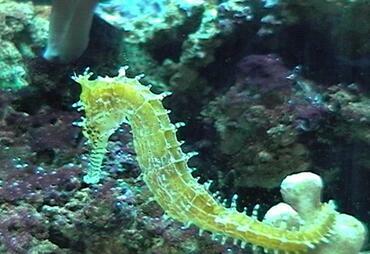 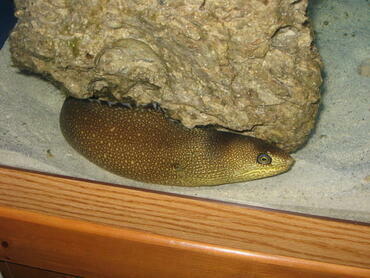 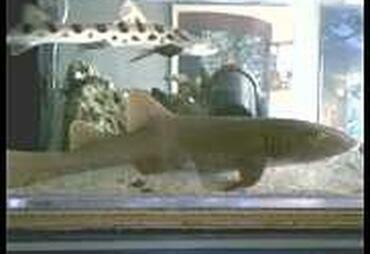 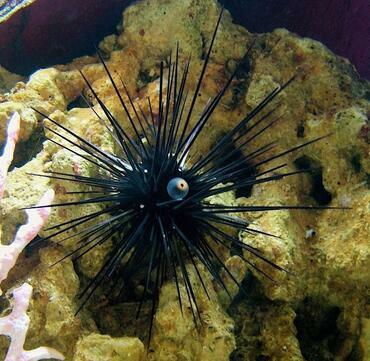 This myth abounds in all areas of the aquarium hobby and it is a very dangerous myth to fall prey to. 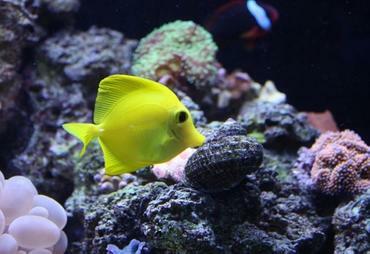 In order to keep an aquarium healthy you must maintain stable water chemistry – in small tanks, even the slightest change in water chemistry can have devastating effects. 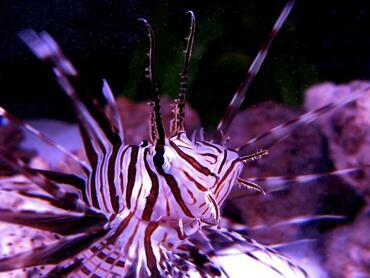 For example, overfeeding might result in a buildup of organic waste in the bottom of the tank which could result in increased ammonia levels. 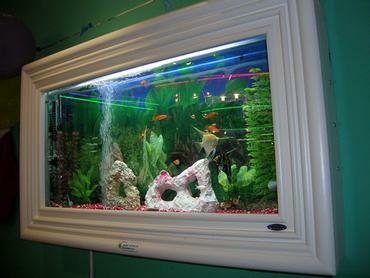 In a large tank there is a greater water volume which will help to dilute the toxins whereas in a smaller tank, the toxins will be more heavily concentrated and thus more toxic to fish. 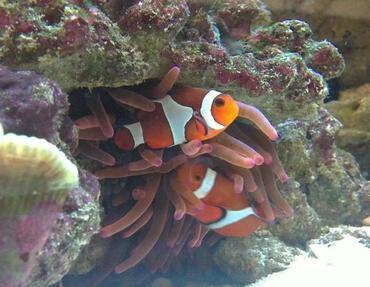 While certain problems with water chemistry may resolve themselves on their own in large tanks, this is not necessarily true with nano reef tanks. 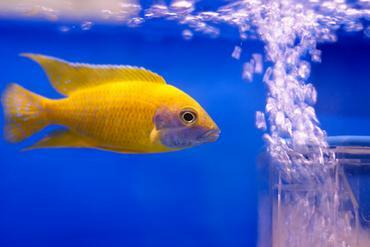 Something as small as an abnormal test reading or a malfunction with your aquarium filter could quickly become a problem in a nano tank. 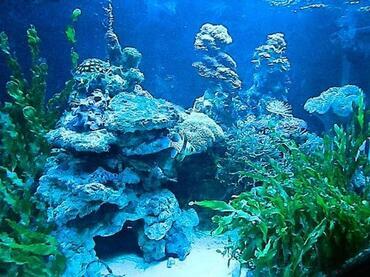 Because the environment is so contained and because the water volume is so small, even the smallest problems can cause major issues. 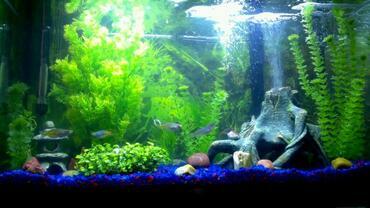 If you hope to maintain a thriving nano tank it is important that you observe your tank closely and monitor your water parameters at least once a week so you can catch problems as they arise and respond quickly to remedy them. 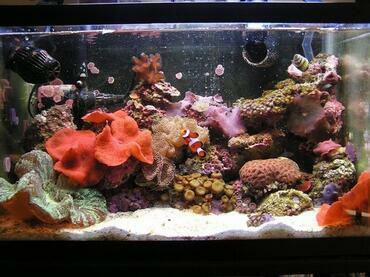 The most important thing to remember when cultivating a nano reef tank is that you cannot simply treat it as a miniature saltwater tank. 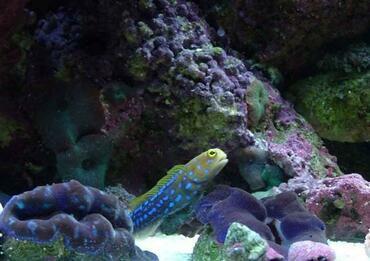 A nano reef is a very unique environment and you must choose your tank inhabitants accordingly. 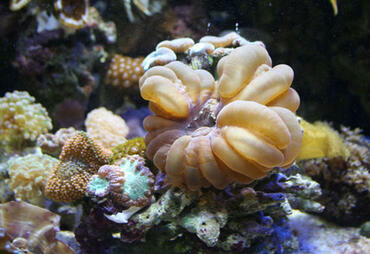 Not only do you need to select species of fish that will not outgrow the capacity of your tank, but you also need to select slow-growing species of coral so they do not take over the tank. 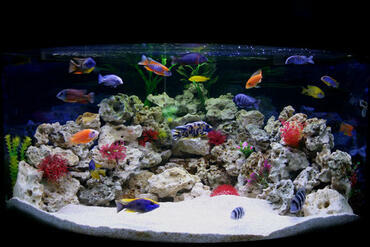 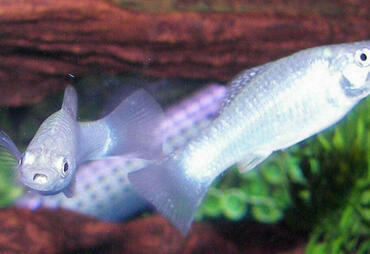 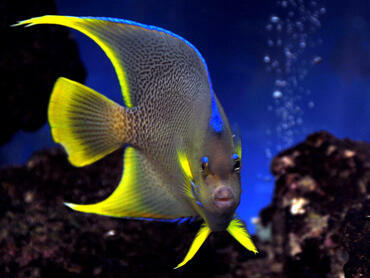 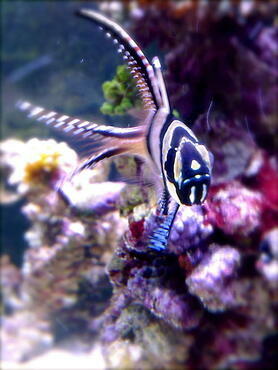 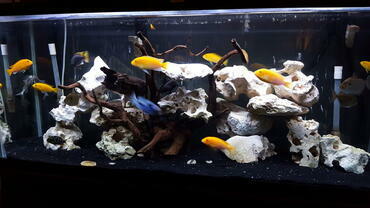 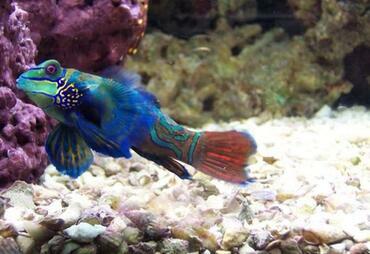 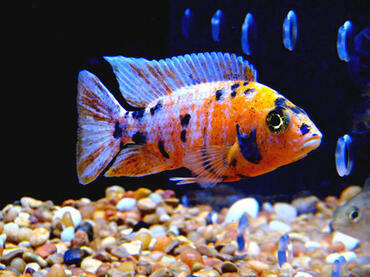 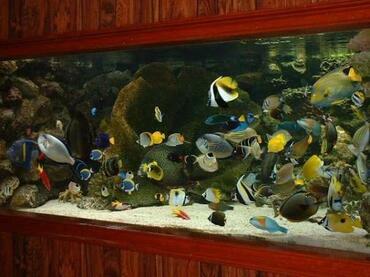 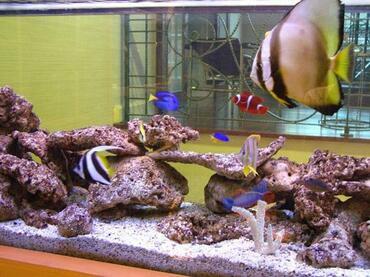 Choose species of fish that grow no larger than 2 or 3 inches and be very careful about overstocking your tank. 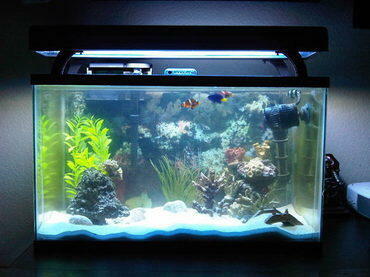 Remember that the smaller water volume in a nano tank results in a decreased capacity to dilute toxins so excess waste production from having too many fish in the tank could have a severe impact on your water quality. 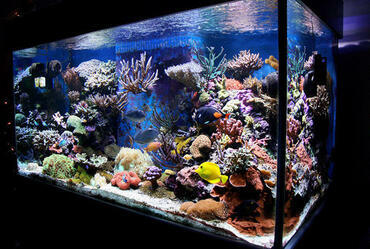 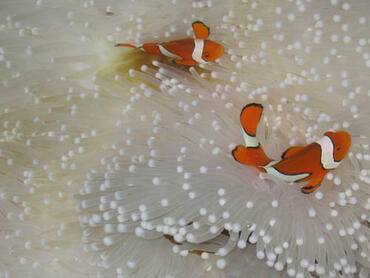 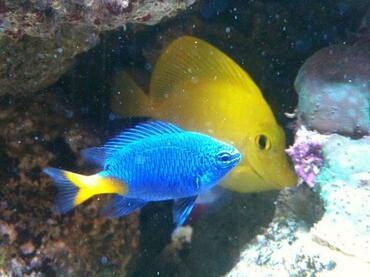 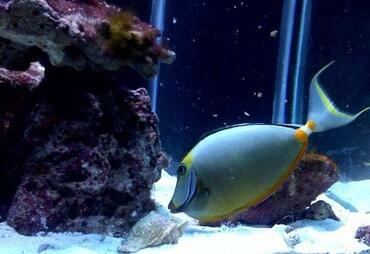 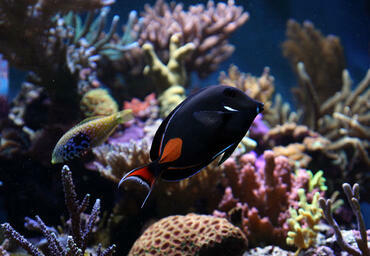 As is true of any aquarium, maintenance is the key to keeping the tank environment clean and healthy. 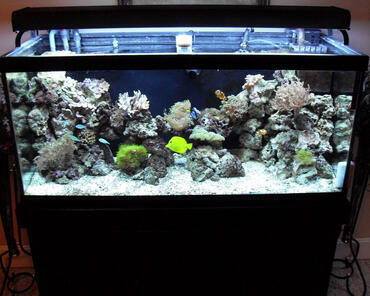 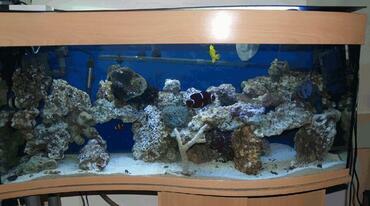 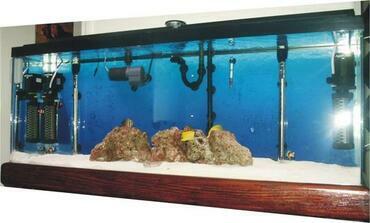 Contrary to popular belief, nano reef tanks are not actually that difficult to maintain if you set them up properly. 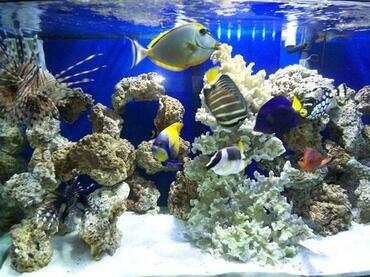 As with any type of aquarium you must perform regular water changes and you will need to keep a close eye on your water parameters. 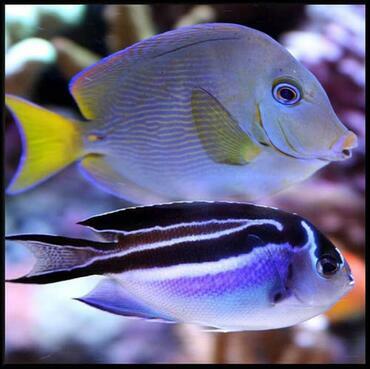 You will need to replace evaporated water on a daily basis which means that you should always have a supply of fresh reverse-osmosis water on hand that has been premixed with your preferred salt mix. You should also stick to a regular feeding schedule and keep an eye on your tank equipment to watch for malfunctions. 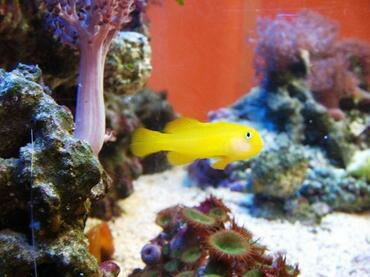 To prevent problems with water quality, siphon your aquarium substrate when you perform water changes and remove accumulated debris from your mechanical filter once a week or more. 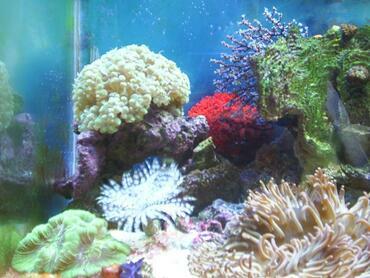 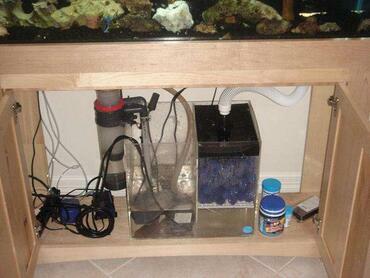 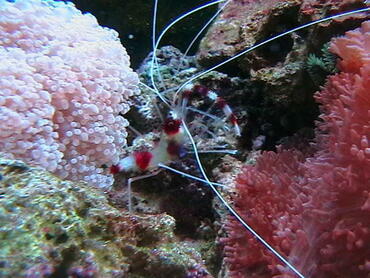 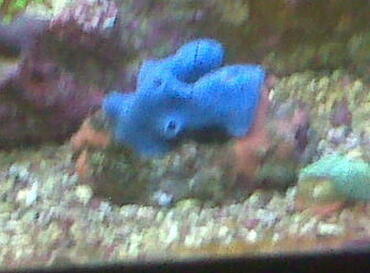 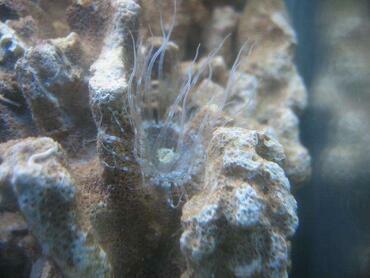 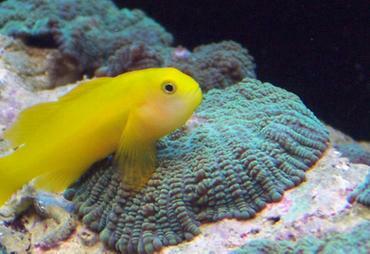 If you perform these simple tasks you should have no problem maintaining a healthy nano reef tank. 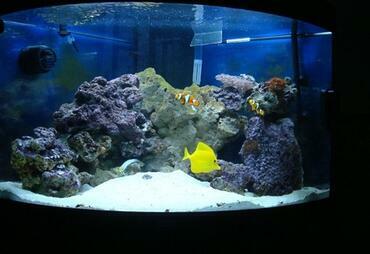 Nano reef tanks are a unique and exciting challenge for experienced aquarium hobbyists. 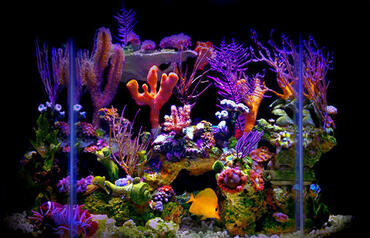 There is something about cultivating a miniature reef environment that cannot compare to keeping a traditional saltwater tank. 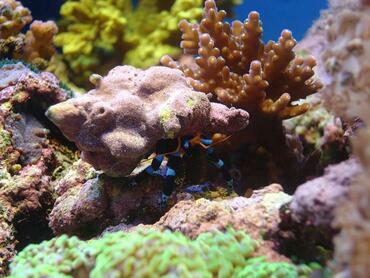 Perhaps it is the delicacy of the environment or the sheer beauty of the miniature coral reef but, regardless the reason, having a nano reef tank is a wonderful experience.